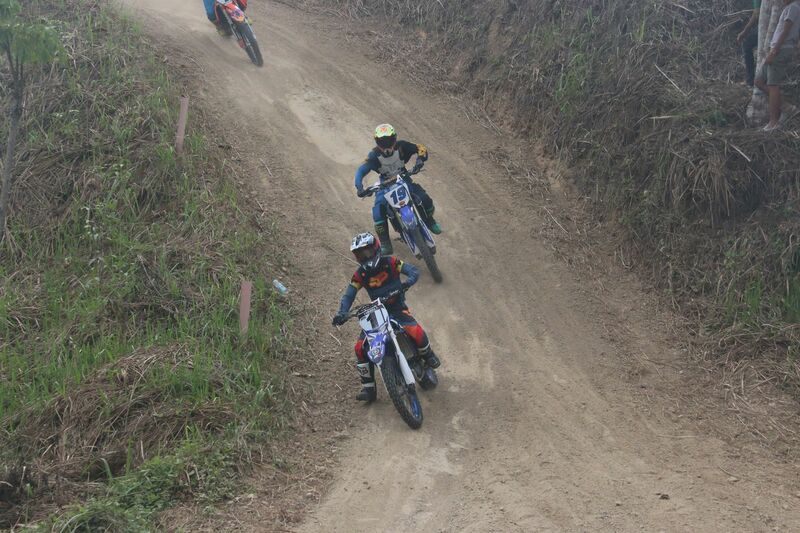 Davao City – Riders from all over Mindanao are seen to show their wares on Saturday’s (March 16) Enduro Cross Challenge at the Moto X Farm in Barangay Langub. 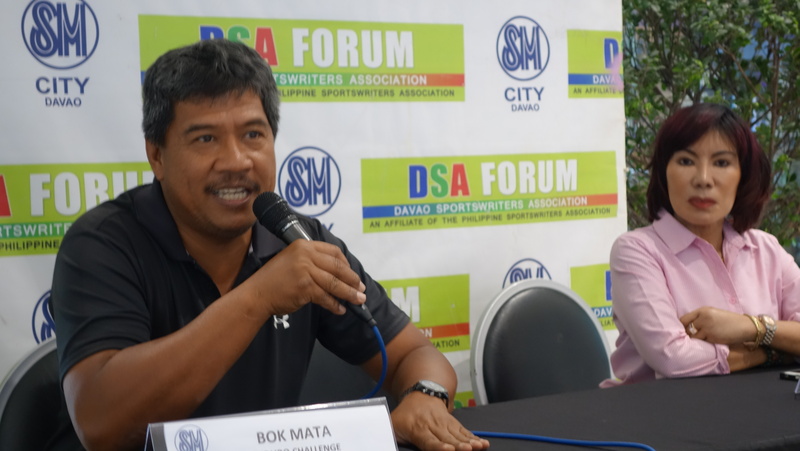 “We are expecting most likely a hundred entries,” said race organizer Bok Mata in yesterday’s Davao Sportswriters Association (DSA) Forum at the SM City Davao. These entries will be led by pre-race bets Bornok Bangosong, Jevel Legrada and Manny Yap as they compete in three categories – 250cc and up (Production Bikes), 0-230cc and the underbone. A total cash pot of P180,000 will be up for grabs for the winners in the different race categories which will traverse the five kilometer man-made track. The cash prizes are:0 to 230cc – 1st – P25,000, 2nd-P15,000, 3rd-P10,000, 4th-P4,000, 5th-P2,500, 6th-P2,000, 7th-P1,000; 250cc to up – 1st-P30,000, 2nd-P25,000, 3rd-P15,000, 4th-P6,000, 5th-P3,000, 6th-P2,500, 7th-P1,500;Underbone – 1st-P15,000, 2nd-P10,000, 3rd-P5,000, 4th-P3,000, 5th-P2,000, 6th-P1,500, 7th-P1,000. Registration fee is P800 per team (early bird) at Kurmat Enterprises and P1,000 per team on race day. The race which is part of the 2019 Araw ng Dabaw celebration is organized by Moto-X Farm and the City Government of Davao. and backed by, Kurmat Enterprises, Fox, Sign Audio, Davao City Sports Development Office, Motortrade, Kawasaki, Ring, KTM Davao, ETG, MAC, Black Mamba, Cobra, Summit, JVF Commercial, Lipovitan and Kamikaze.